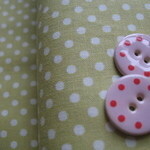 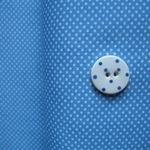 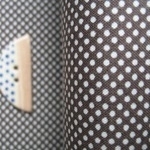 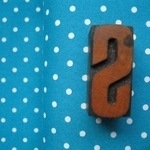 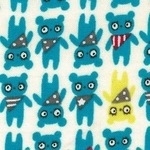 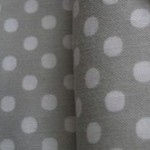 Mrs March has done it again for Lecien - the bold simple type on this cotton/ linen mix fabric . 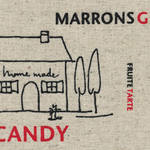 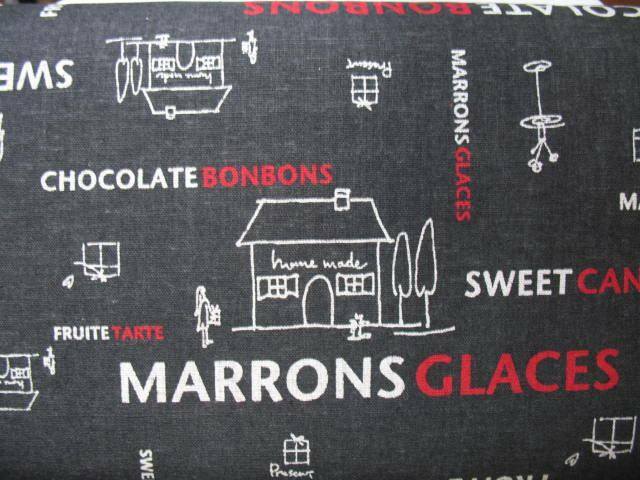 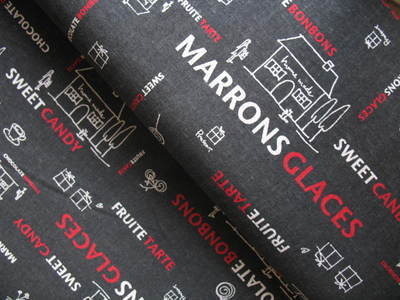 A sweet shop scene - with words such as 'marrons glaces, sweet candy and chocolate bonbons on it. 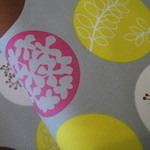 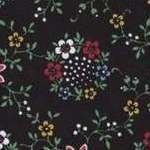 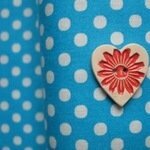 Perfect for revamping chair covers, footstools.. etc. 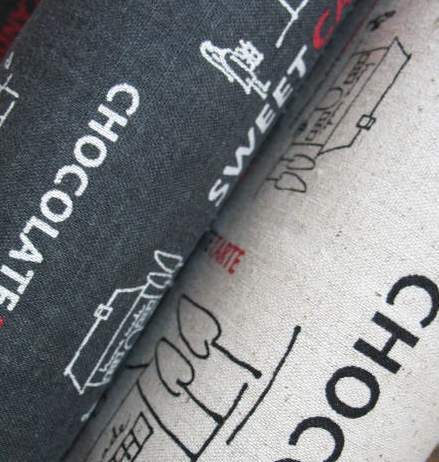 Scale wise the height of the smallest shop is 3cm and the largest is 6cm.